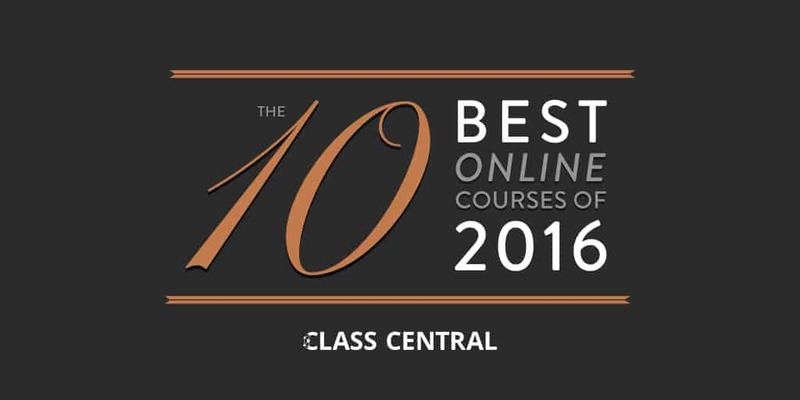 Last year, for the first time ever, we published a list of Class Central’s best online courses for the year. And now we are back with a list of the best online courses of 2016. Like last year, the list is based on thousands of reviews written by our users. The methodology is simple. We made a list of all the courses that were offered for the first time in 2016 (comes out to be about 2,600 courses), ranked the courses by the Bayesian average of their ratings, and filtered out the ones with less than ten reviews. 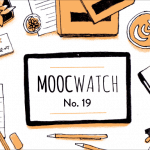 Note: earlier this year we also published a list of the Top 50 MOOCs of all time. This year’s list has some familiar faces from 2015 — Santa Fe Institute’s Complexity Explorer, the University of Illionis’ Aric Rindfleisch, and the University of Capetown. Interestingly, last year it was a FutureLearn course from the University of Capetown made it to the Top 10, and this year it’s a Coursera course. It might not be surprising that the best online course of 2016 is related to coding. But what’s surprising is that the course is meant for teachers and is taught in Italian. “Coding in your Classroom, Now!” is taught by the University of Urbino and it runs on the EMMA (European Multiple MOOC Aggregator) platform. The second highest rated course is an introductory Chinese language MOOC from Tsinghua University on edX. It took a while, but MOOCs for learning a language are finally here. You can find all of them here. 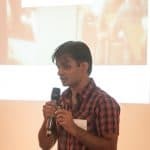 Kadenze, a MOOC platform that was launched last year by an ex-Coursera instructor, also made it into the list with two courses. One of those courses,“The Nature of Code” is taught by Daniel Shiffman, who also runs the popular YouTube channel Coding Rainbow. 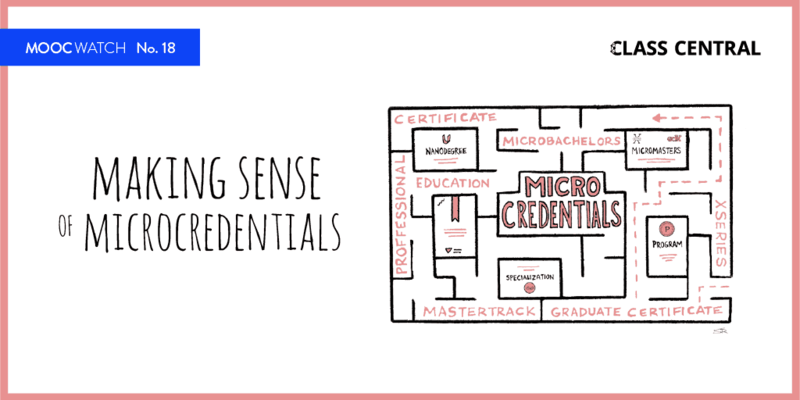 The other universities that have courses in the list are Stanford (Coursera), the University of Minnesota (Coursera), and Stellenbosch University (FutureLearn). Ha l’obiettivo di aiutarti ad introdurre il pensiero computazionale in classe attraverso il coding, usando solo attività intuitive e divertenti da proporre direttamente agli alunni. This introductory Chinese language course will emphasize basic language skills for everyday life in Mandarin speaking countries. The course utilizes pinyin, the standard system of Romanized spelling for transliterating Chinese, so learners will find it easy to understand and study the language. Can we capture the unpredictable evolutionary and emergent properties of nature in software? Can understanding the mathematical principles behind our physical world help us to create digital worlds? This class focuses on the programming strategies and techniques behind computer simulations of natural systems. This course will demonstrate how 3D printers work, show what people make with them, and examine the 3D printing ecosystem. It will also explore the future of 3D printing and discuss how this technology will revolutionize our world. Whether you are already familiar with the field of social innovation or social entrepreneurship, working for an organization that wants to increase its social impact, or just starting out, this course will take you on a journey of exploring the complex problems that surround us and how to start thinking about solutions. One way or another, all employees are managed. But approaches to managing employees varying from employee-to-employee, job-to-job, manager-to-manager, organization-to-organization, and country-to-country. This course provides a foundation for developing your own approach to skillfully managing employees by illustrating alternative human resource management (HRM) strategies, introducing the importance of the legal context, and thinking about what motivates employees. African philosophy of education has emerged as an educational challenge for many involved in contemporary education. 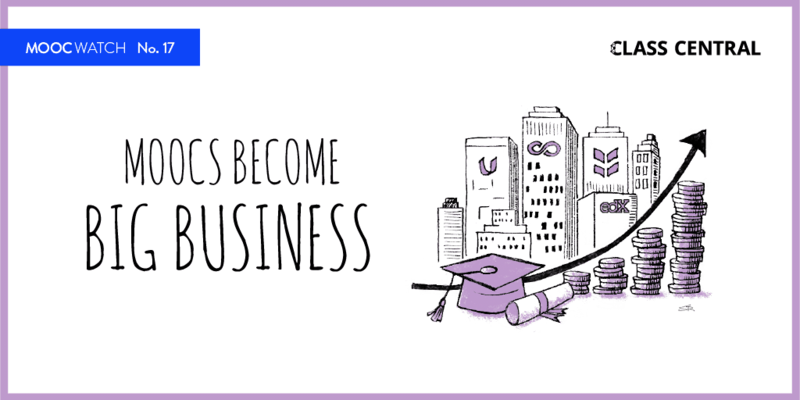 In this course you’ll learn more about this philosophy, why it’s being examined, how it potentially responds to teaching and learning and what can be done to improve education in a just manner. This course will shift the focus away from reductionist discussions about nutrients and move, instead, towards practical discussions about real food and the environment in which we consume it. By the end of this course, learners should have the tools they need to distinguish between foods that will support their health and those that threaten it. In addition, we will present a compelling rationale for a return to simple home cooking, an integral part of our efforts to live longer, healthier lives. I am surprised not to see the two web dev courses by Yaakov Chaikin on the list; they were great.